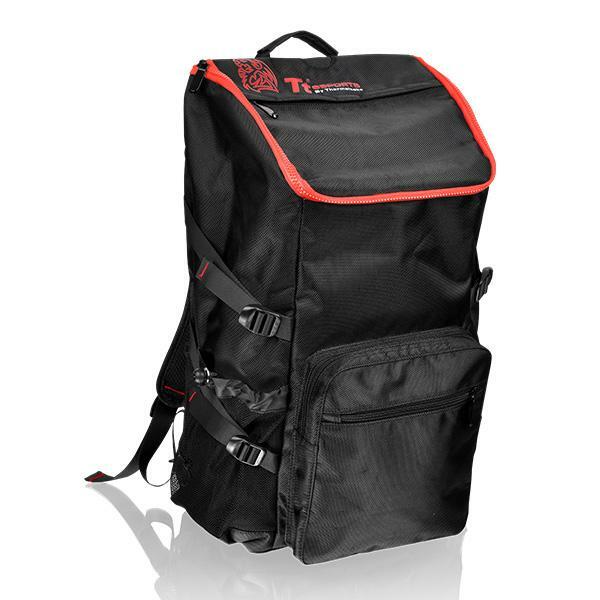 Multi-purpose compartments for easy storage include a padded compartment for notebooks up to 17 inch and a large internal space to allow gamers to have all their gaming gears in one place, ready to go wherever, whenever. 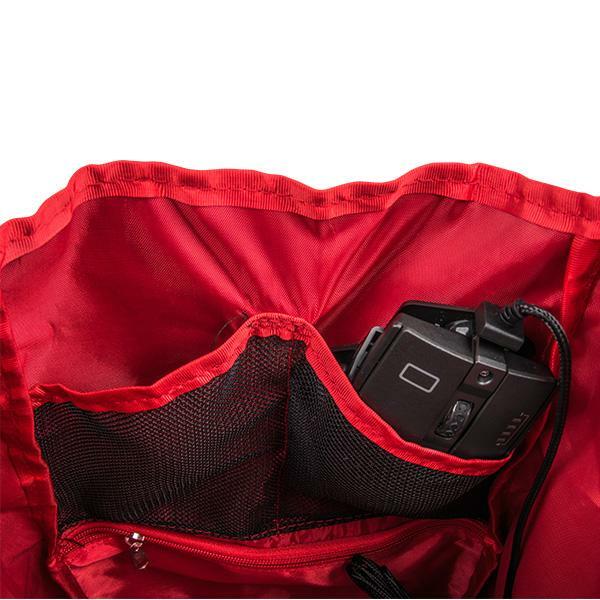 Keep your gear secure and ready for action. 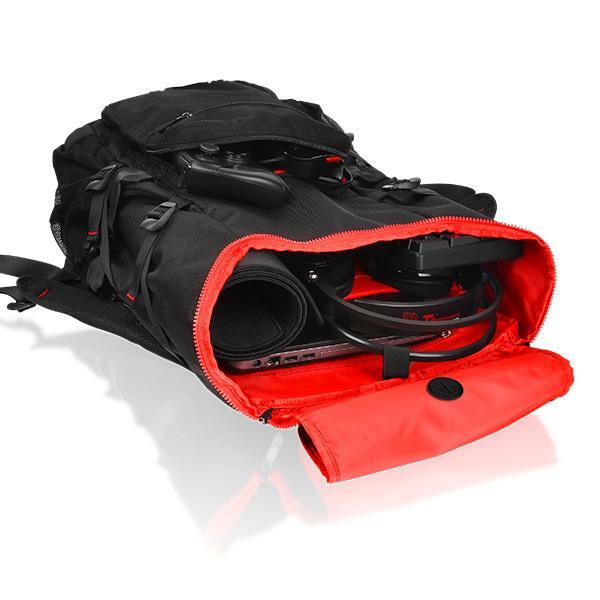 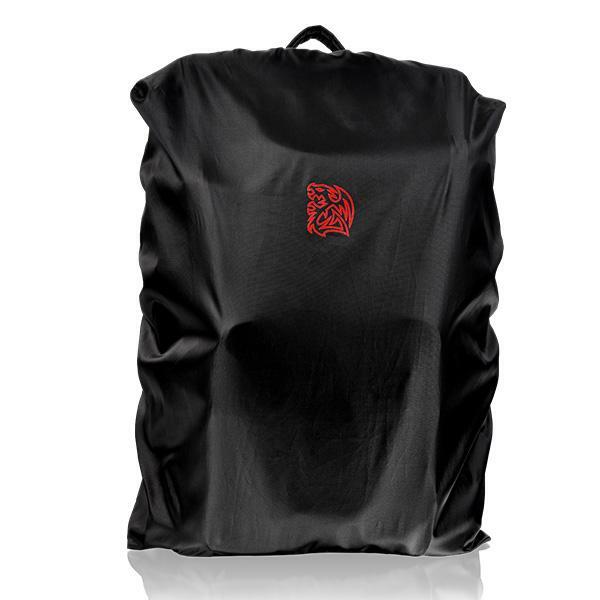 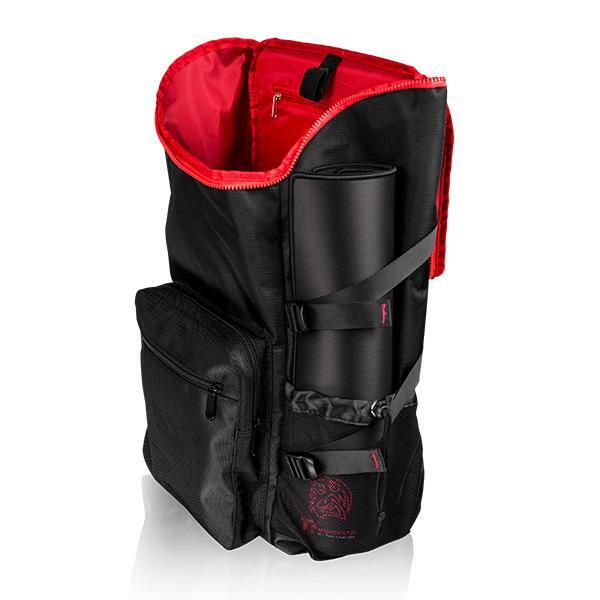 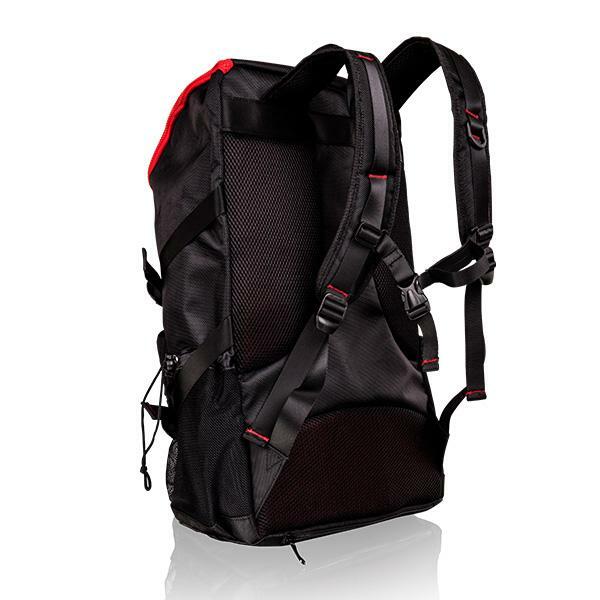 The Battle Dragon Utility backpack also comes with an easy access media pocket that provides convenient storage of your media devices on the go. 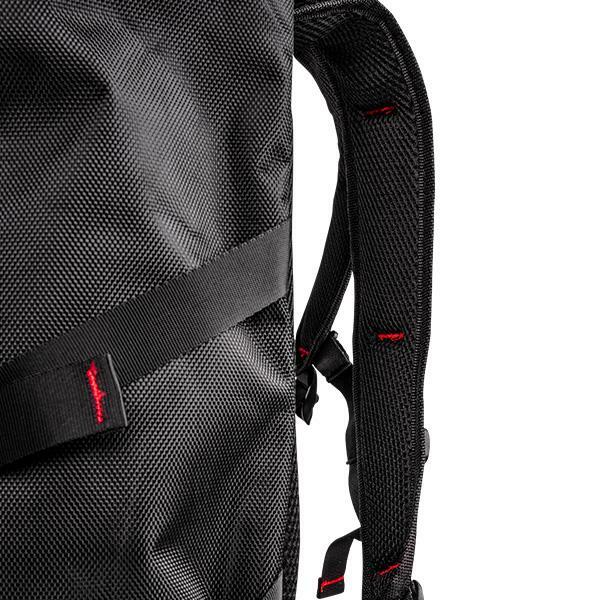 A headphone cable or mobile power cable port connects to the pocket which allows the cord to run from inside of the bag, to the exterior.